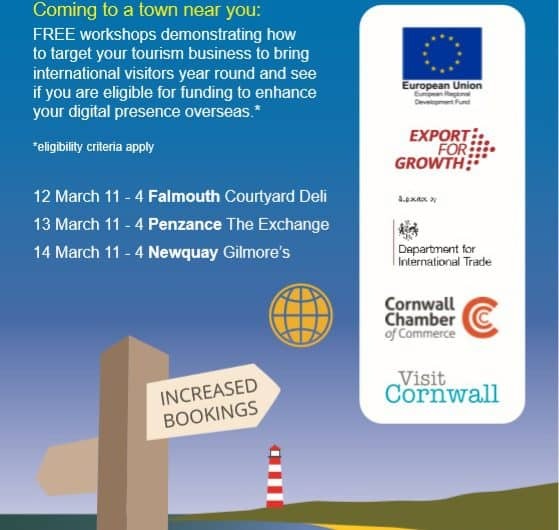 Businesses and organisations across Cornwall and the Isles of Scilly are being urged to help shape a Local Industrial Strategy to drive economic growth and job creation in the next 10 years. The Government has tasked every Local Enterprise Partnership (LEP) in England to lead and develop a Local Industrial Strategy in their area by 2020. The LEP has set up a brief online survey where businesses can submit their answers and find out more about the Local Industrial Strategy and what it aims to achieve. Find out more at here or email lis@cioslep.com with your comments. Did you know… there’s an award-winning Specialist Dental Laboratory at HWIC?